What is Acidification of the Oceans? ocean water. Due to increasing human activities, the PH balance of the ocean is getting disrupted, leading to many undesirable consequences. The problem of acidification has suddenly come into the sight due to a drastic drop in the PH level. The PH level has reduced from 8.25 to 8.10 in the last few years. Concequences of this decrease in ocean PH level on marine life and ecosystem have been extremely devastating. 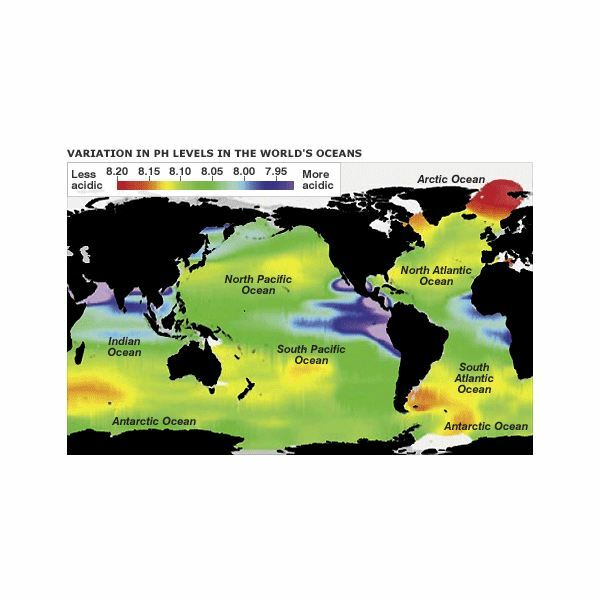 Let’s take a look how acidification of oceans takes place. How Does it Takes Place? The main reason for this disruption is increase in the level of carbon dioxide. Unrestrained burning of fossil fuels has lead to a sudden rise of carbon dioxide in atmosphere. About 50% of this atmospheric carbon dioxide is absorbed by the oceans. This reacts with water to form carbonic acid, thus reducing the PH level and making water more acidic. The formation of carbonic acid has lead to the unavailability of carbonate ions, which are widely used by many marine organisms. The decrease in the carbonate ions has prevented organisms such as plankton, coral and molluscs from making shells and skeletons. In just last few years the PH level of the sea water surface has reduced by 0.1 unit and by the 2010 the figure is expected to rise to 0.3-0.4 units. The level of Carbon dioxide is not uniform through out the world. There are some parts in the pacific ocean which has extremely low PH level, but scientists say that it could be due to a deeper and higher carbon dioxide rich water layer. 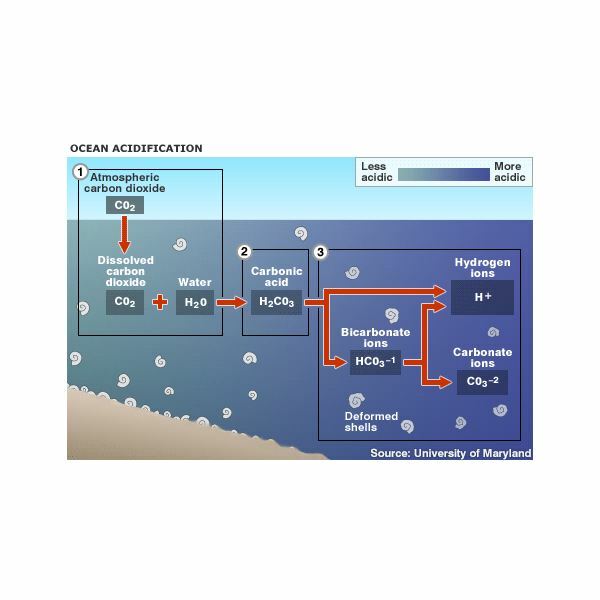 How Is Carbon Dioxide Absorbed By Oceans? Approximately 50% of atmospheric carbon dioxide is absorbed by the oceans. So how do they do it? 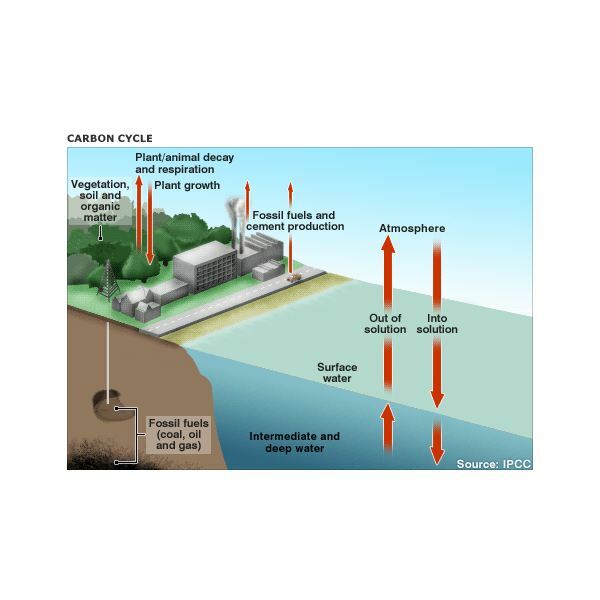 Carbon dioxide is absorbed in mainly two ways – physically and biologically. When carbon dioxide directly dissolves in the sea water from the atmosphere, it is known as physical absorption. The carbon dioxide is mainly absorbed at the poles and is then taken to the deep sea with the help of deep sinking currents. This carbon dioxide remains at the bottom of the ocean for several years till it is brought back to the surface due to thermal mixing. The other way of carbon dioxide absorption is through biological absoprtion.When phytoplankton in the ocean water uses sunlight, water and the dissolved carbon dioxide, carbohydrates and oxygen is formed. The carbon dioxide is passed to the ocean through chemical reactions and also when other living organisms consume these planktons. 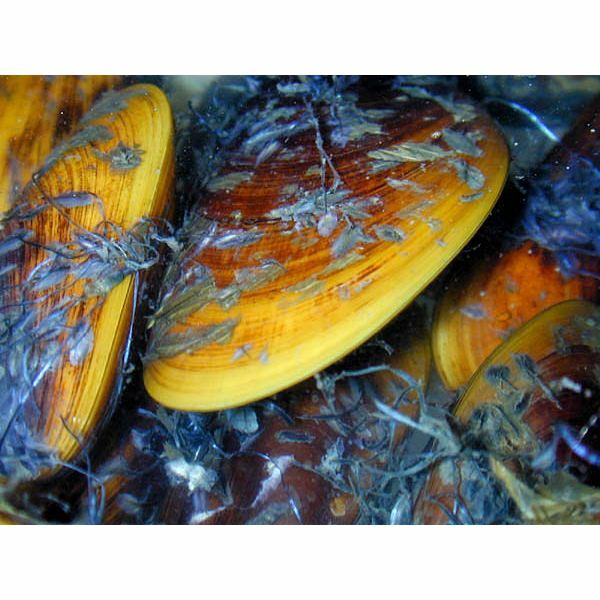 All the marine organisms that use calcium carbonates for their protective and structural functions are affected. 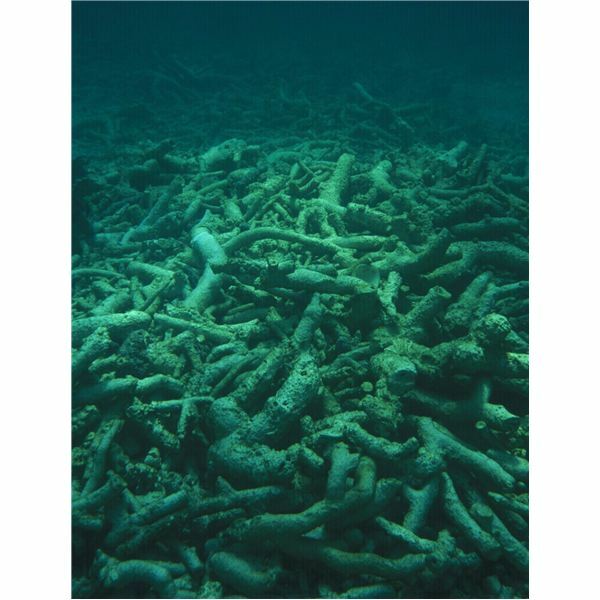 The worst affected are coral reefs which are losing the ability to reproduce and grow in the acidic water. Crustose Coralline algae, responsible for the calcium carbonate shell that protects coral reefs, are vanishing drastically. This has affected both warm water and cold water corals. Plankton, molluscs, crabs and oysters are the organisms that are also drastically affected by acidifcation, making them functionally impared and resulting in thin and deformed shells and body structures.